Georgi on the big screen! 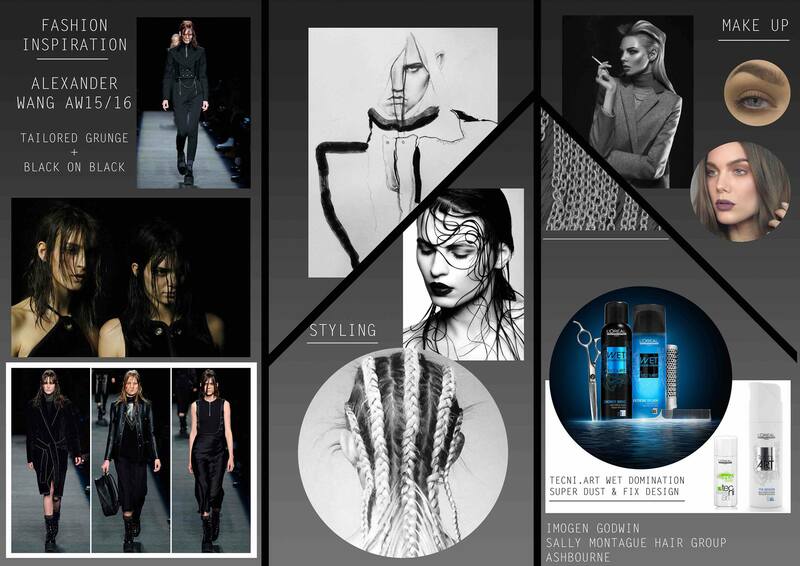 This entry was posted in HERITAGE, INSPIRATION, L'OREAL PROFESSIONNEL, SM(ART) TEAM on 24th June 2015 by emmanuelle. Emily Short, Stylist at Belper and the University salon, has been busy assisting backstage at Graduate Fashion Week as part of the young L’Oreal Portfolio Session Team. The four-day event saw 23 BA shows and contributions from 40 UK universities, with nearly 30,000 visitors coming through the doors, making it the largest graduate fashion week in the world. Headed up by Andrea Daley and Lisa Rhead from Barbara Daley, this year’s hair ranged from minimalist ponytails to intricate woven designs embellished with copper leaf and amazing headpieces. No two universities had the same hair, quite a feat when you think that there were 25 shows and 40 colleges involved. This was a huge opportunity for Emily to work in a busy backstage environment and she took away a variety of skills and techniques to bring back to the salon. “There are a lot of different elements to consider when working backstage . Not only do you have think about making the hair perfect, but also the hair must suit and compliment the outfits. The outfit could be fantastic, the hair could be spectacular but if they don’t compliment each other then it could become a disaster. Graduate Fashion Week finished with a gala catwalk show, crowning the recipient of this year’s gold award. Hannah Wallace, from Manchester School of Art, was named the winner for her edgy but wearable ski-influenced collection, scooping £10,000. 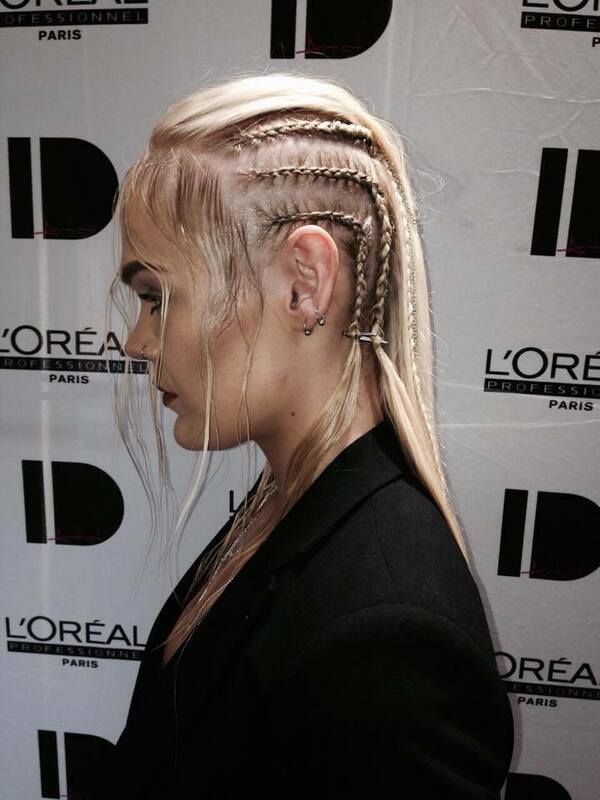 This entry was posted in BACKSTAGE, INSPIRATION, L'OREAL PROFESSIONNEL on 24th June 2015 by emmanuelle. Imogen Godwin, Master Stylist at Ashbourne, has been celebrating after winning a sought after place on the prestigious L’Oreal Professionnel ID Artist team. The team is a highly sought-after educational opportunity for talented, inspired hairdressers with an eye for fashion and unique creative expression. Lizzie Fox, Deesh Dhindsa, Alice Cronin and Laura Robertson have been or are currently part of the ID Artist programme. Led by some of the hairdressing industry’s biggest names, students are coached in the latest catwalk looks, cut and colour techniques alongside L’Oreal Professionnel’s seasonal trends over the course of the two year initiative – equipping them with the perfect tools to take back to the salon and clients. National auditions were held in the UK and Ireland last week where Imogen had to present a mood board of inspirational catwalk looks and trends, before presenting her stunning model and talking through her inspirations with the esteemed judging panel. From hundreds of entrants only a maximum of three stylists from each region go through to become members of the team, and Imogen is now preparing for some exciting creative opportunities ahead. This entry was posted in AWARDS, BACKSTAGE, ID ARTIST, INSPIRATION, L'OREAL PROFESSIONNEL, SM(ART) TEAM on 23rd June 2015 by emmanuelle. Lou: I’m a Master Stylist at Sally Montague Hair Group and I work at the flagship salon, The Old Hall, in Derby. I have been a stylist for nine years and have been trained with Great Lengths for the past seven years. In that time I’ve seen the demand for hair extensions increase massively. Now the majority of my clients request Great Lengths hair extensions to increase length or add volume. Ferne: I have been a stylist for six years and qualified as a Great Lengths extensionist three years ago, I also work at The Old Hall which is a Great Lengths Gold status salon. As a Colour Specialist, and a member of the salon’s Art Team, I love using Great Lengths for creative work and our photographic collections. What made you get into working with pre-bonded hair extensions? Lou: I am constantly looking for new hair trends and products to provide our clients with and I was very impressed by pre-bonded extensions. As someone with naturally fine hair who has always struggled to grow it, pre-bonded hair extensions were the solution, not just to my hair woes but my clients’ problems too! Ferne: I started working with pre-bonded hair extensions when I saw the amazing transformations that were taking place in the salon. I was desperate to get involved and completed my Great Lengths training as soon as possible. Why do you think so many people are now choosing hair extensions to enhance their hair? Lou: I think many people are now opting for hair extensions because it means they can have the hair they have always craved. Great Lengths range of hair extensions are affordable and effective, this is why I think they’ve grown in popularity. Ferne: The hair and beauty industry are increasingly searching for dramatic and instant results. Clients don’t want to (or can’t) wait for their hair to grow, but they still want thick, fantastic quality hair. For those readers who are yet to try Great Lengths but have always wanted to make more of their hair, what would your advice be? Lou: People are often afraid of getting extensions because they believe it is complicated to maintain them. We recommend regular check-ups and using the Great Lengths After Care range. Everyone will handle their hair differently and they will find their own way of styling and looking after their extensions. Anybody can benefit from Great Lengths, whether it’s for volume, length or colour – the possibilities are endless! Ferne: I would recommend to book a consultation with a certified Great Lengths specialist in your area. It’s better to have a one-on-one conversation to discuss your hair wish-list and see how hair extensions can work for you. What’s the most common question you get asked about extensions? Lou: I’m often asked about where the hair is sourced from. 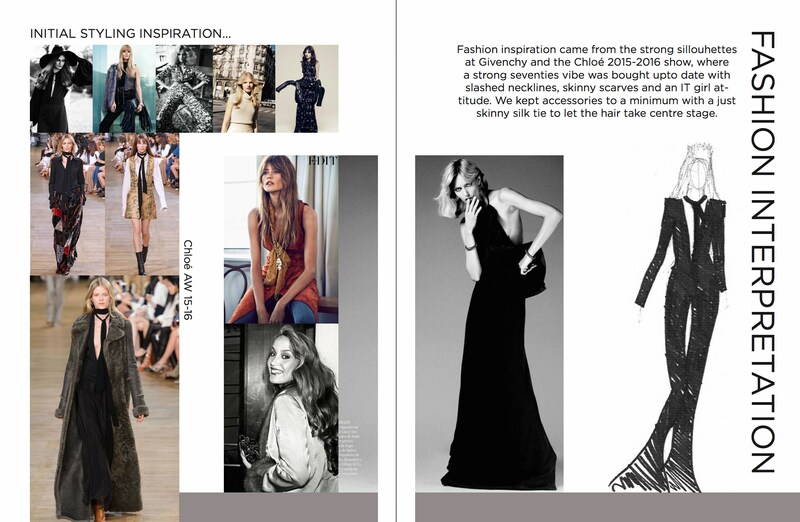 I explain that Great Lengths use ethical sourcing methods. I tell them that the hair is voluntarily donated to Hindu temples in India and is bought at a fair price. Clients always seem pleased that the payment for the hair is then used to help the local community by developing medical services and providing education. Ferne: The most common question I get asked is whether pre-bonded extensions will damage your hair. All Great Lengths Stylists are highly-trained to apply and remove. It’s important that clients use the correct brushes and hair care to look after their extensions. We discuss aftercare in the initial consultation so all clients are aware, right from the start, of how to look after their extensions. Lou: I think we’ll see a move towards dual colour bonds to create a softer colour palette. With holiday season nearing I think a lot of clients will be requesting lighter shades. Ferne: I predict we’ll see a rise in using hair extensions for thickness rather than length and to add depth to damaged hair. We used extensions in our last Art Team photoshoot (image below) for this effect, and it worked really well. Lou: One of my clients went from a short crop into a long bob. We did a full head application and it gave her an insight into what it would be like to have long hair. Every application is a transformation, and watching people’s self-confidence grow is incredibly rewarding. Ferne: My favourite transformation was with a client who had hair just below her chin. She had struggled for years to grow her hair any longer. I added 30cm length extensions and she was absolutely blown away. Not just by the length but by the quality and thickness of the hair. 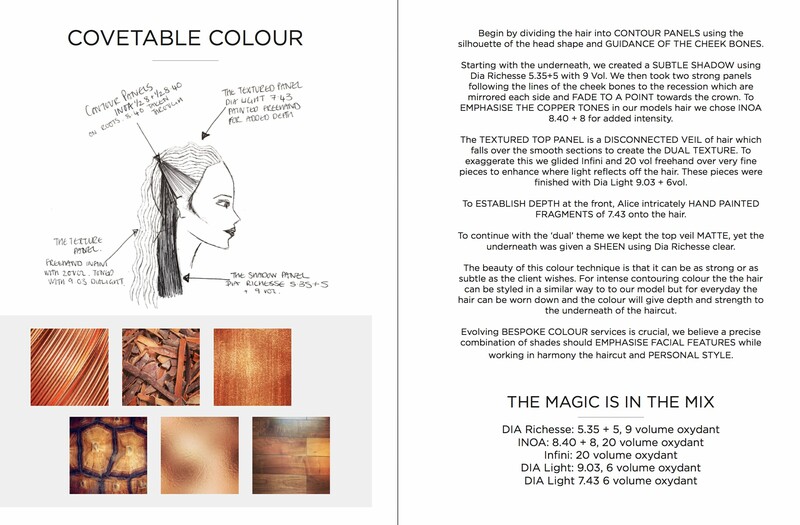 This entry was posted in ADVICE, Great Lengths, SM(ART) TEAM on 23rd June 2015 by emmanuelle. The sixth form leavers ball or prom is a huge event for many of our clients, marking the end of their school days and offering a great opportunity to celebrate before the start of exams. We offer ‘Prom Hair’ services at each of our six salons but this year we thought we’d share a few moments from the Ecclesbourne School Leavers Ball preparations at our Duffield salon. From the moment they arrived we wanted the girls to feel excited about their evening ahead so our Front of House, Bonnie, greeted each client with a slide show of looks they might want to try, from red carpet ideas to celebrity styles. Georgi, our very own model, knew exactly what she wanted – a modern twist on the classic style that Veronica Lake fashioned in the 1940’s. Angel perfected this for her, using a Cloud Nine wand and pin curls finishing by brushing the curls out to create a more modern, tousled look. Georgi also visited Katie at our Belper salon and opted for the smoky eyed, natural lip look that is completely on trend this season using Make Up by HD Brows. 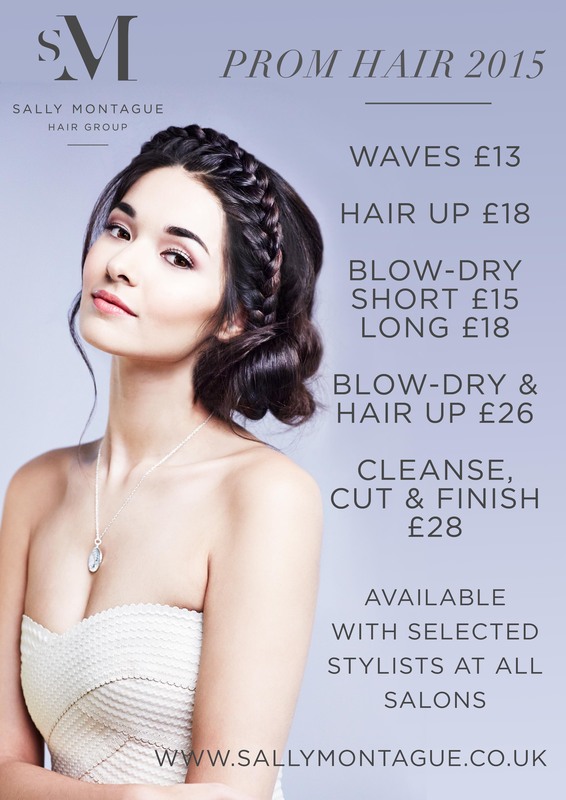 Deesh, a Master Stylist at Duffield, is an expert at creating the most beautiful up-dos. This fish-plait chignon was created using the Kerastase Couture Styling ‘Mousse Bouffant’ to ensure a firm hold. 1. It’s really important that your hair compliments your overall look so we always advise clients to describe what they are wearing in the evening, a photograph is event better! 2. Look for images of styles you might want to try. Even if the person in the photograph looks nothing like you, our Stylists will personalise the look to suit. 3. Wear a hooded top or something that you don’t have to pull over your head, you don’t want the style to drop before the ball. 4. Occasion hair should complement your unique style and personality, nobody one wants to arrive looking the same as someone else. Why not try something different to your everyday style – we have an album of inspirational prom hair looks on each of the salon iPads, please feel free to have a browse. After an exceptionally busy day at Duffield everyone left with a goody bag full of glorious Kerastase, L’Oréal and Shu Uemura samples to take away and try, we hope you all had a great night! Georgi modelled for us in the Grand Final of the L’Oreal Colour Trophy in London, having successfully passed through the photographic entry and regional final in Manchester. Georgi looked stunning on a the catwalk in front of over 2000 VIP guests, a bit of a change to being in the salon just a week before! A snapshot of Georgi whilst having her make-up perfected at the Grand Final. This entry was posted in ADVICE, INSPIRATION, MAKE UP BY HD BROWS, prom hair, PROMOTION on 16th June 2015 by emmanuelle.